Harassmap's Research "Effectiveness of Crowdsourced Data." Guest blog post by Amel Fahmy, Co-Founder of Harassmap, Principle Investigator of "Towards a Safer City. 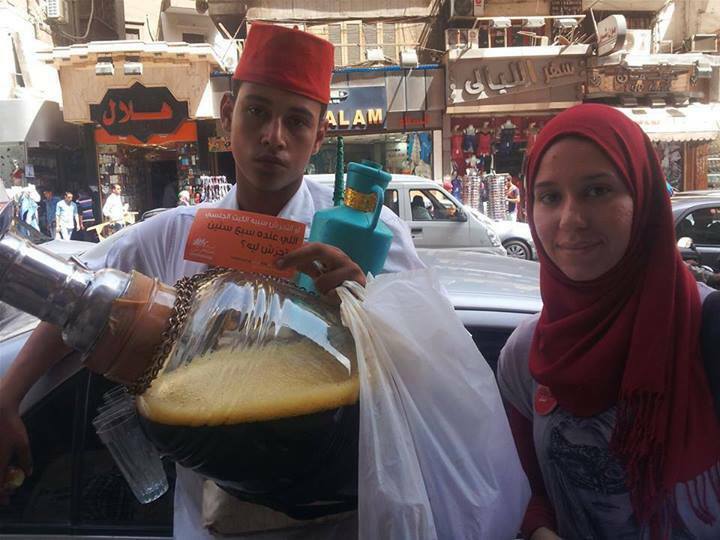 Sexual Harassment in Greater Cairo: Effectiveness of Crowdsourced Data." HarassMap was launched in 2010 with a mission to end the social acceptability of sexual harassment. HarassMap argues that, regardless of other factors, the ultimate reason sexual harassment exists is that people do not speak up to end its social acceptability. 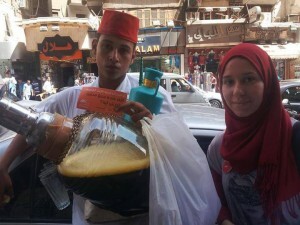 The initiative was the first to employ online crowdsourcing to a social problem in Egypt. In 2012, HarassMap conducted a study titled “Towards a Safer City.” The main objective of the study is to assess the effectiveness of crowdsourcing as a data collection method on sensitive topics, such as sexual harassment. The research triangulated crowdsourced, qualititative and quantitative data on sexual harassment. This comparison is useful for examining reporting bias in the different types of data, as well as considering the potential for crowdsourced data to provide types of data content that are hard to get through traditional research. The total sample size for quantitative data was 450 questionnaire (300 female questionnaires and 150 male questionnaires), 48 Focus group discussions (30 female and 18 male), and 72 In-depth interviews (48 female and 24 male).The study was conducted in six communities within Greater Cairo (Helwan, Imbaba, Masr-El-gedida, Masr El-qadima, Shubra El-kheima, and Shubra Masr). These communities were purposively chosen based on incidents of sexual harassment reports received via our online mapping system, including areas with high, average, and low reporting numbers. An inclusion criteria was used in selecting the field study sample which included: men and women in age 18-45 years, have a knowledge of computer and internet use, completed at least secondary education. Within each neighborhood, we partnered with local NGOs to derive the study sample population. 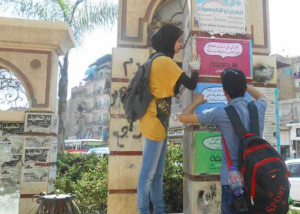 We developed specific criteria for the purposive selection of NGO partners, including being of a particular size, working effectively, as well as actively engaging with grassroots The research yields a wealth of information on sexual harassment as a social phenomenon that is widely present in the Egyptian street. More than 95% of the study sample reported being exposed to sexual harassment and only 17% of the sample intervened when witnessing these incidents. The study also examined perceptions and understanding of both men and women of what is sexual harassment and what are the underlining reasons for its existence in the Egyptian society. In comparing crowdsourcing as a method of data collection to more traditional methods, the study shows that a particular advantage of the Map is its ability to provide a platform to report when reporting through “official” channels is no longer safe. For example the Map received many reports from the period of 2011 to 2013 narrating cases of state violence. Also The Map reports tend to be more explicit in narrating stories of sexual harassment and assault, using more sexual and explicative terminologies than the one used in face-to face methods. This indicates that both women and men felt more comfortable and freer to provide details online that they would not usually provide in person. In conclusion, the research study confirmed that crowdsourced data, regardless of population bias and verification problems, can provide general trends with regard to sexual harassment similar to the ones that emerge in empirical research. It also provides a platform where more detailed and explicit stories on sexual harassment and assault can be told and documented.